Europe in August can be very frustrating for birds, young have fledged, birds are quiet and in general not a great time for bird photography. 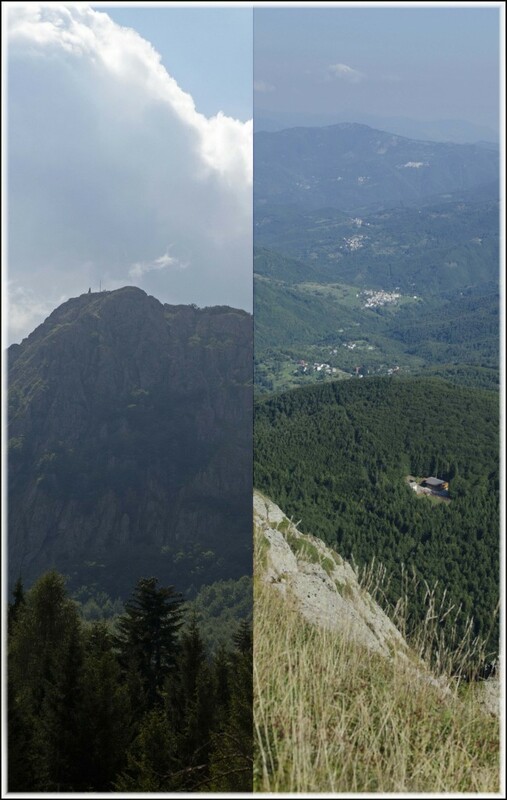 While at my birth town of Cavignaga, Italy, my cousin told me about a lovely climb to the summit of Mount Penna, a mountain (1,735 m) on the border between Liguria and Emilia-Romagna, northern Italy, part of the Ligurian Appennines. 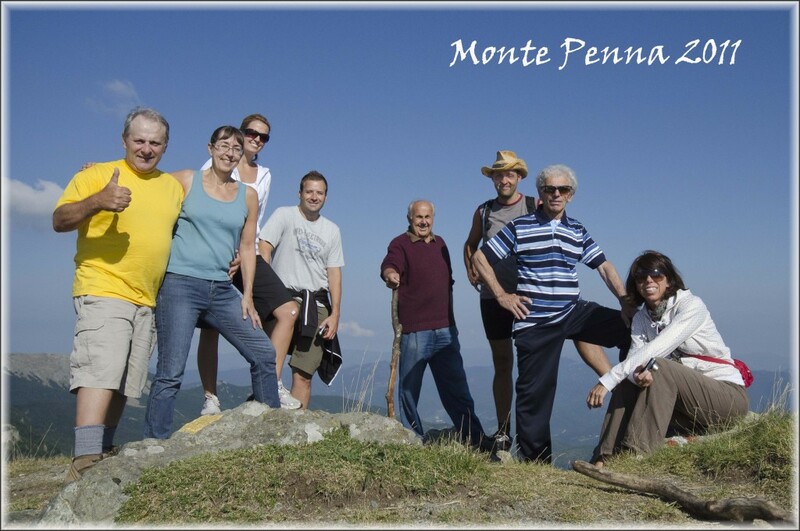 It is included in the Natural Regional Park of the Aveto, and overlooks the Val di Taro; the sources of both the Taro and Ceno Rivers are located in Monte Penna’s slope. We all made it up and the view was spectacular… Click on the image below and see it full size. 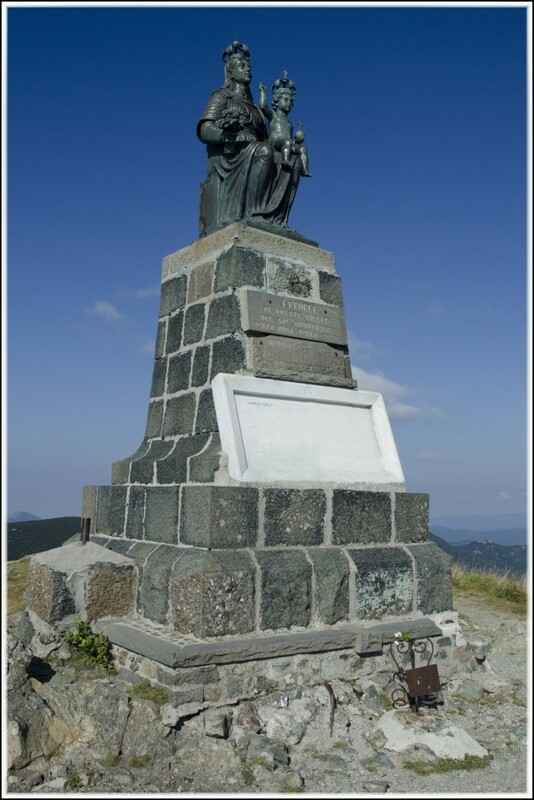 This bronze casting was carried up to the top by men from the surrounding villages, with the help of a few mules. This entry was posted in Scenery, Trips. Bookmark the permalink.